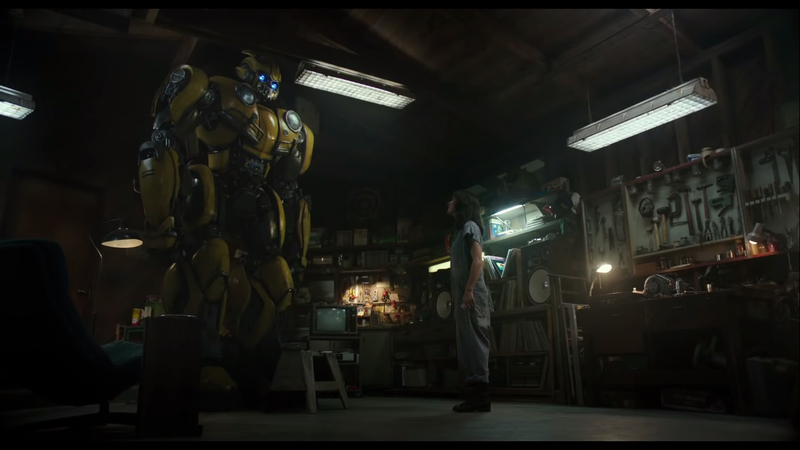 Bumblebee bumbles not — by emulating an Amblin-esque filmmaking and staying away from Michael Bay’s “Bayhem”. 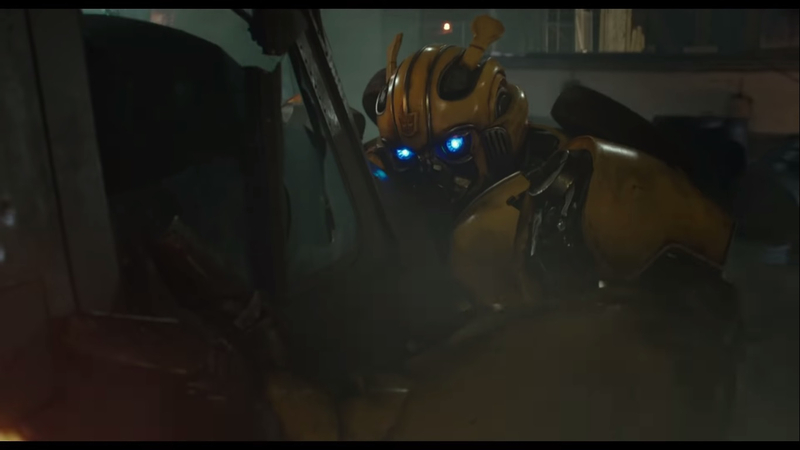 Bumblebee bumbles not — by emulating an Amblin-esque filmmaking and staying away from Michael Bay’s “Bayhem”. The Transformers universe is done being big and takes another direction by focusing on the friendship between teenager Charlie and the small Autobot Bumblebee. It is the smallest film in the universe but it has the biggest heart. The film starts at Cyberton (the home of Transformers), where a civil war is occurring between the two opposing factions: Autobots and Decepticons. While the Decepticons gains the upper hand, Optimus Prime (voiced by Peter Cullen) secretly sends off Bumblebee (voiced by Dylan O’ Brien) to Earth to set up the Autobot’s distant base of operations. Meanwhile on Earth, Charlie Watson (Hailee Steinfield), a not-so-herself-teenager after the death of her father is having trouble moving on. 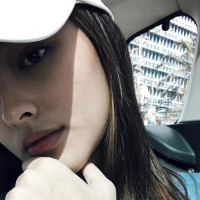 The feeling of isolation persists when her family reacts the other way. Sally (Pamela Adlon) replaced her dad with her now stepfather Ron (Stephen Schneider). Plus the estranged relationship with his brother Otis (Jason Drucker). Little did she knows, things will start to change after her Uncle Hank gave her a yellow Volkswagen Beetle on her birthday. For starters, where does Bumblebee fit in the timeline? In all honesty, the new installment suggests that it is a prequel in respect to the already existing films. The only clear connection we can see is the existence of Sector 7 — the secret American government agency that deals with extraterrestrial technology and threats in the Transformers (2007). Other than that, it suggests a soft reboot or retcon of the universe. There are some contradiction in the canon like Bumblebee’s landing on Earth in 1980s versus his 1940’s World War II existence. The Generation 1 design versus the Bay’s Transformers design. With the universe already convoluted storylines, we may better treat this as a stand-alone film and it does best being one without necessary knowledge of the universe. 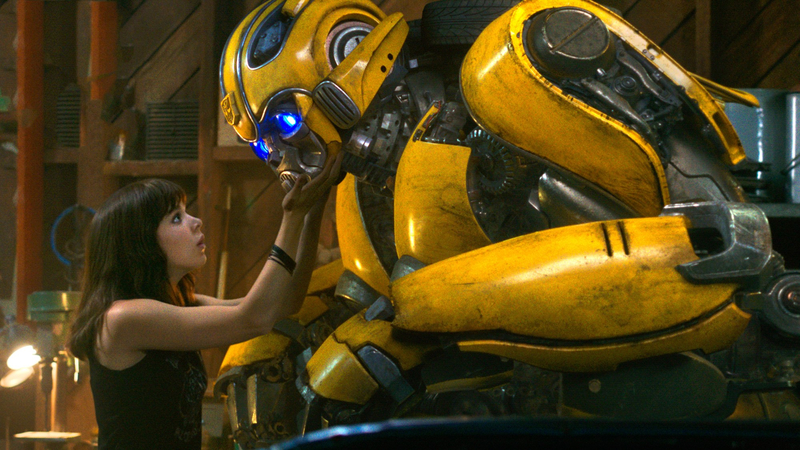 Bumblebee borrows much of its storyline from Steven Spielberg’s (who co-executive produce the film) Amblin films such as E.T. or BFG where a child befriends an alien or enormous creature. Such trope makes this film predictable and the usual plot of Transformers where the combined forces of human and Autobots beating the hell out of Decepticons. Setting it on the backdrop of 1980’s era is also evident in the Spielberg latest outing Ready Player One which throws pop culture references such as Breakfast Club etc. plus the sound and style of the generation. By comparing to all of its previous films, it seems to be a creation of people who studied Bay’s Transformers installments and serve as course correction in all ways. For instance, screenwriter Chistina Hodson put a female figure on the center of it which seems to be a combination of Sam Witwicky and Mikaela Banes of Transformers (2007). Teenagers who befriends Bumbleebee and entangled between the war of both factions (although Mikaela has fascination on cars which seems to be like Charlie). Yep, all familiar but Bay direction’s does not connect to those teenagers storyline behind all the mayhem which Hodson successfully do so. She makes it grounded and ensures that it focus more on the emotion and connection between our characters. On other hand, Travis Knight (fresh from his directorial debut of Oscar nominated animated feature Kubo and the Two Strings (2016) ) stray away from Bayhem as much as possible. Gone are Michael Bay’s signature such as spinning and low-angle shots and fast intercuts but rather replaced it with Dutch angles and allows every scenes to breathe and let viewers take in every actions with the same feeling of exhilaration. He let us see Bumbleebee’s comic side but also its emotional side too through close up shots. Steinfield is in no way objectified in this film like Bay always did on female characters. In an androcentric world of Transformers, it is so refreshing to see her as Ripley like character. 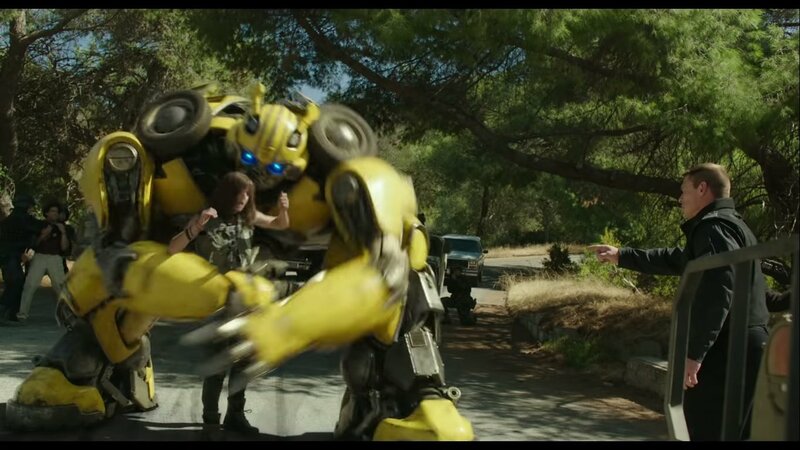 Unlike Bay Transformers, military and robots always steal the show but the film invests more of its time in the dynamics of Charlie and Bee but also delivers amazing action sequences and as always – almost perfect CGI. The film boasts itself with outstanding casts like Hailee Steinfield. She brings to the table a bit of comic and a bit of a tomboy performance similar to her Edge of Seventeen (2016) outing. She is a real sweetheart and maybe the only reason why this film pulls off. His love interest Memo played by Jorge Lendeborg Jr. is surprisingly endearing too. John Cena (a bit of odd choice because of his popularity in comedy genre) as Jack Burns serves as the frenemy in the story. He delivers a good performance that shows some serious side of him but the script won’t fully allow it. For the voice roles, the only thing worth mentioning is Angela Bassett precise and regal voice of Shatter. Too bad Dylan O’ Brien short lines for Bee is too short but hey! Bee is charming in every way. Bumbleebee is a departure from our usual Transformers films. But for the first time in the franchise, we care for its characters and yes even on the robots. It showcases the story of teenage girl regaining herself after an emotional breakdown and that story is worth our precious time. This sense of new direction for the franchise will ultimately gain converts that will add up to already established Transformers fan base and could spawn more sequel or even prequels. 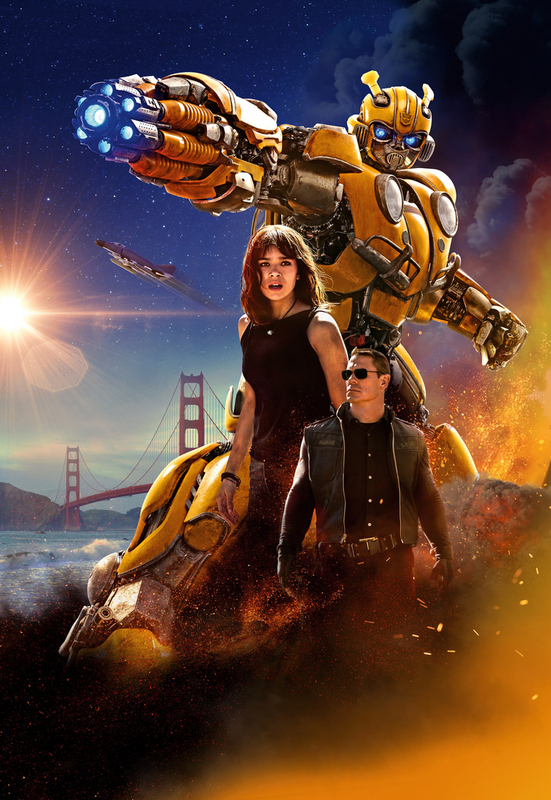 Bumblebee in cinemas Jan. 8. I totally agree on that notion. It is much better than Michael Bay's Transformers films. But overall, I LOVE IT and yes, BETTER than the other Transformers movie! Surprisingly adorable film. Can qualify as a Rom-Com IMO. Better than the other Transformers movie because this one has got heart.